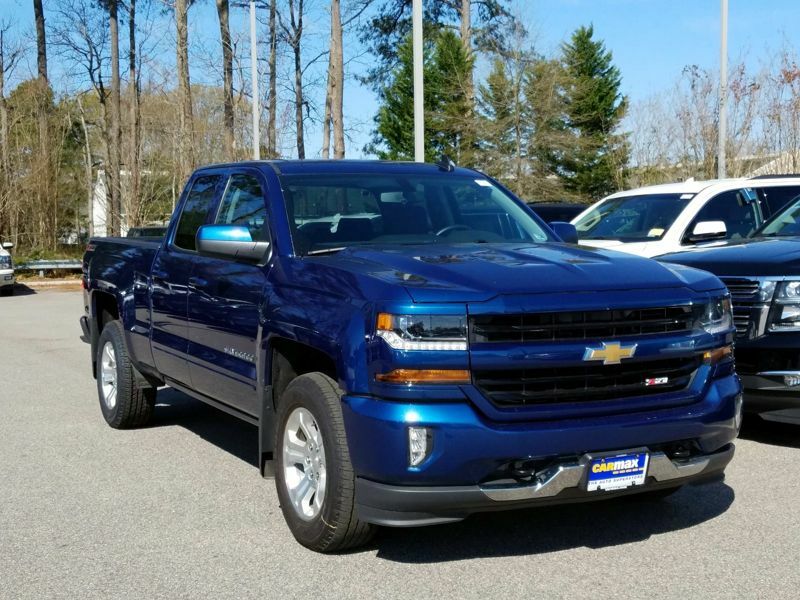 Chevrolet Silverado 1500 LT Z71 4WD/AWD Blue Ext. Transmission: Automatic Color:Blue Interior Color: Black Average Vehicle Review: (4.686 reviews) PROS: It's decent on gas mileage. It's a truck, so that's great being able to transport whatever is needed. Has sensors for drifting out if the lane, as well as front and rear sensors for parking. AC and heating seats, heating steering wheel. Blinkers built in mirrors. CONS: Electrical issues with the backup camera. Headlights are not bright, as far as the distance ahead of the vehicle. 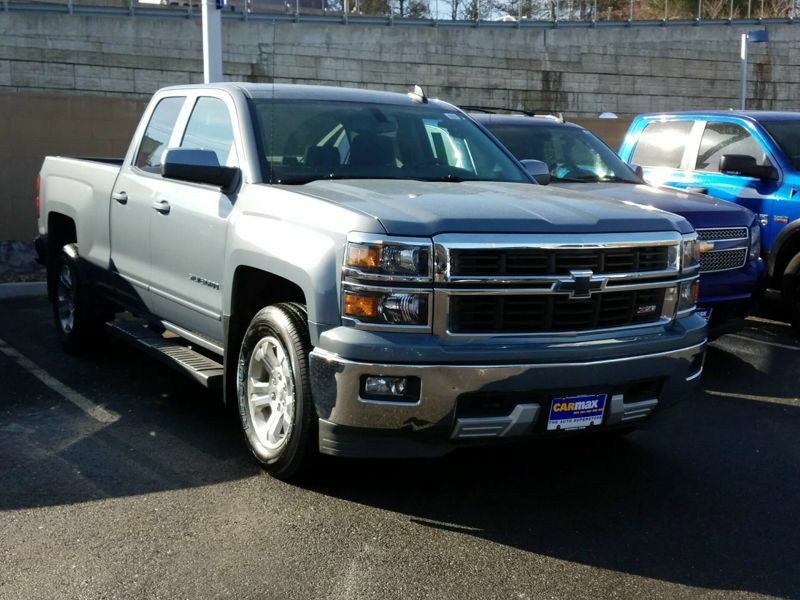 Transmission: Automatic Color:Blue Interior Color: Black Average Vehicle Review: (4.25 reviews) I can comfortably haul myself, my wife, my child, and our 85 pound dog while hauling the boat or loaded down with camping gear which is exactly why I wanted this truck. The added luxuries of remote start, leather seats, etc. make the experience very enjoyable for all. The extra 6-inches of leg room in the crew cab is vital to the newly installed car seat in the back. At 6'-4" tall the passenger seat is a little tight after I slide it forward for the car seat, but it's manageable since I'm normally the one driving anyway. My only nit-picky complaint is that the bed isn't quite long enough to squeeze a 7'-11" fishing rod into corner-to-corner.